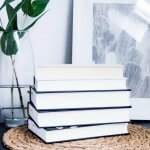 In amongst The BBC Top 100‘s Dickens, Dostoyevsky and Dumas is the creme de la creme of chick lit; the bible for modern-day singletons living in London – the literary masterpiece that is Helen Fielding’s Bridget Jones’s Diary. Indeed, seven years before Renee Zellwegger, Colin Firth and Hugh Grant starred in the film, came the fabulous book, penned by journalist Helen Fielding, around whom there was much speculation over whether Jones was in fact based on Fielding herself. The book began in 1995 as a series of columns written by Fielding in The Independent, when the writer was working as a journalist in London. And while Fielding initially thought the series would be binned by the left editors of the newspaper, the fictional character of Bridget Jones soon become a modern-day phenomenon. 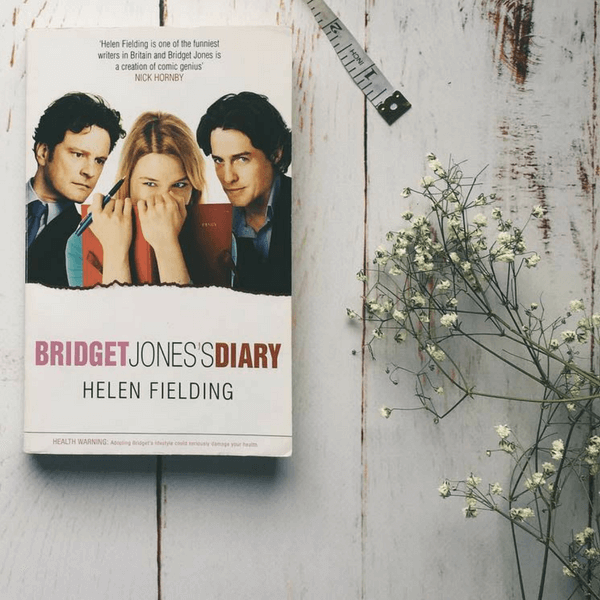 Much of Bridget Jones’s Diary focuses on Bridget’s somewhat tempestuous love life and her division of society into one of two categories; the singletons and the ‘Smug Marrieds’. 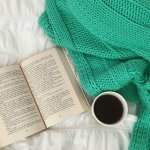 Written in the style of a diary, the course of the novel sees Bridget become involved with two very different men – the charming and dangerous Daniel Cleaver, and the somewhat less exciting Mark Darcy. We are also privy to musings on Bridget’s weight, her career and her frequent over-indulging in both fags and booze, issues which continue to resonate with a contemporary audience, fifteen years on from the book’s first publication. 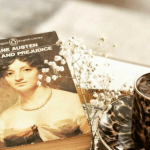 Written with warmth and wit, Fielding’s tale is the timeless kind that will resonate with women all over the world, irrelevant of age, background or taste in men. While I’m rarely an advocate for films based on books, the combination of Renee Zellweger, Hugh Grant and Colin Firth was nothing short of brilliant and they perfectly captured a tale that will be well loved for decades to come. Helen Fielding is the author of Bridget Jones’s Diary, Bridget Jones: The Edge of Reason, and Bridget Jones: Mad About the Boy, and was part of the screenwriting team on the associated movies. Bridget Jones’s Baby: The Diaries is her sixth novel. She has two children and lives in London and Los Angeles.